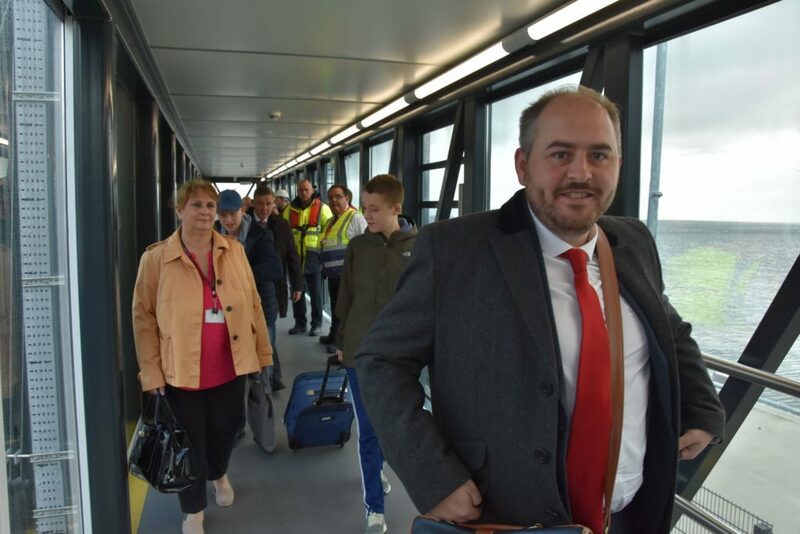 The arrival of the Scottish Cabinet to Arran for their cabinet meeting and public discussion brought with it a number of cabinet secretaries who took the opportunity to visit industries relevant to their portfolios. 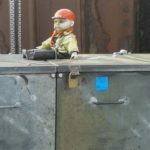 Owing to ferry disruption with the breakdown of the MV Isle of Arran, the ministerial visits were reduced in scope and scale, however many still managed to pay brief visits before attending the cabinet meeting. 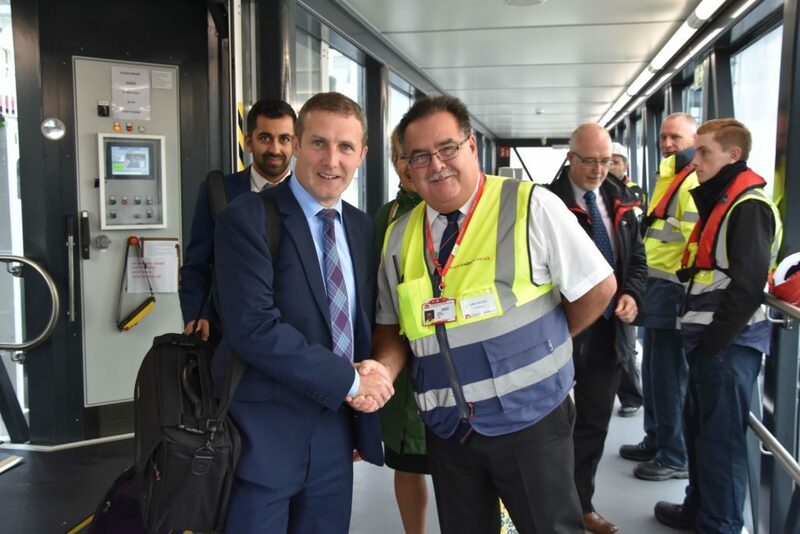 Cabinet Secretary for Transport, Infrastructure and Connectivity, Mr Michael Matheson arrived off the ferry to be officially welcomed by CalMac Port Manager Colin McCort. 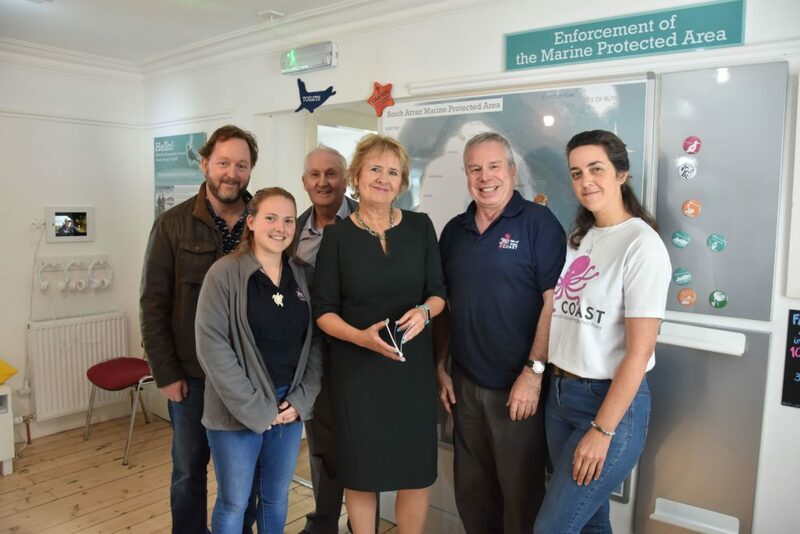 In Lamlash members of Community of Arran Seabed Trust (COAST) met with Cabinet Secretary Ms Roseanna Cunningham and showed her around the Octopus Centre where she learned of the valuable work being undertaken by members in preserving Arran’s marine life and biodiversity. 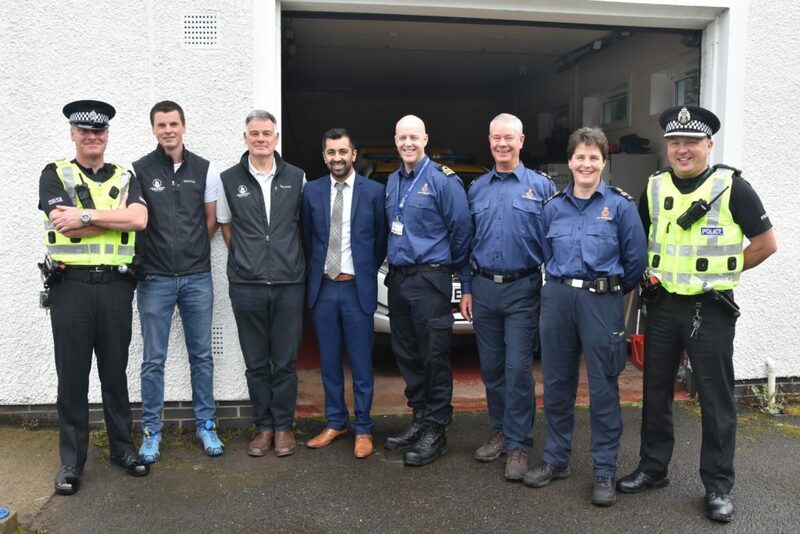 Also in Lamlash at the HM Coastguard Station, Cabinet Secretary for Justice, Mr Huma Yousaf, met with HM Coastguard Station Officer Fiona Laing and associates, along with Sergeant Dougie Robertson and Inspector Colin Convery of Strathclyde Police. 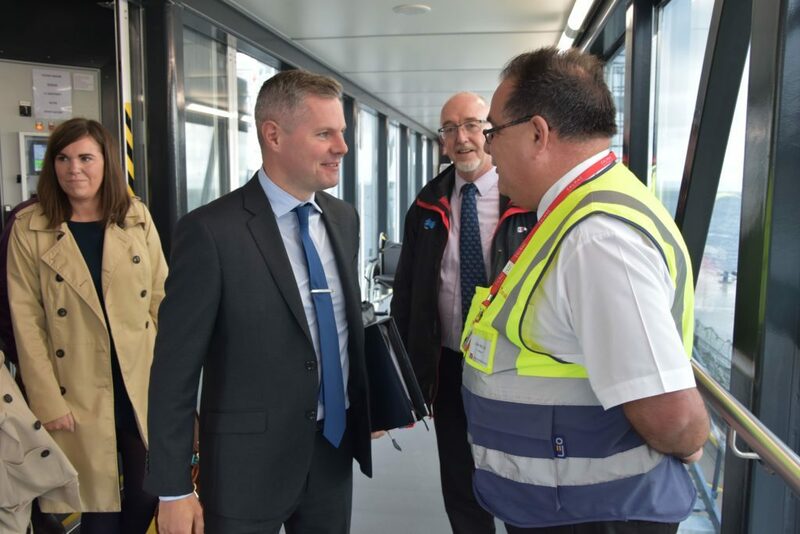 Deputy Team Leader Ewan McKinnon and Robert Waine of the Arran Mountain Rescue Team joined in the meeting of emergency services personnel who spent some time discussing operational processes with the minister. 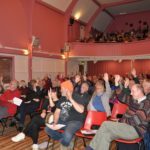 Mr Yousaf expressed his appreciation of their dedication and service and was particularly interested in how the various organisations worked together. 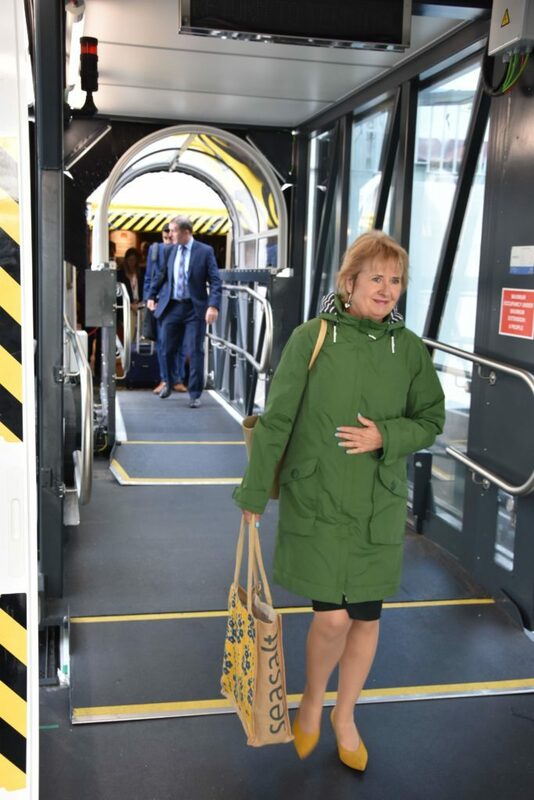 In addition to these visits, there were also meetings with VisitArran by the Cabinet Secretary for Culture, Europe and External Affairs, Ms Fiona Hyslop, a Brexit discussion with Cabinet Secretary for Government Business and Constitutional Relations, Mr Michael Russell, and a visit to the Lamlash War Memorial Hospital by the Cabinet Secretary for Health, Wellbeing and Sport, Ms Jeane Freeman.